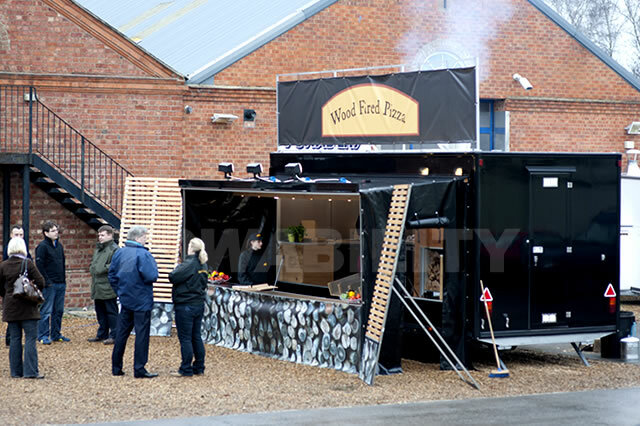 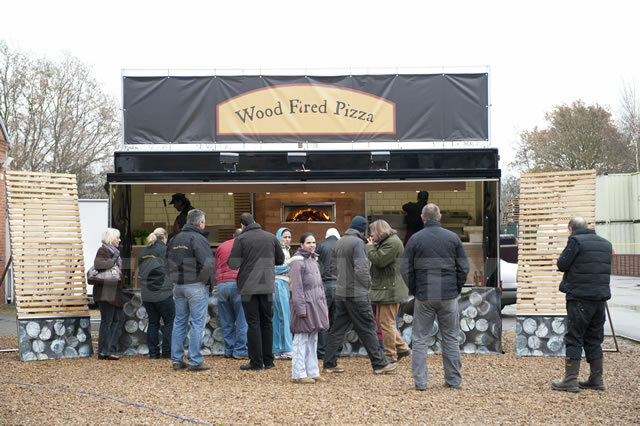 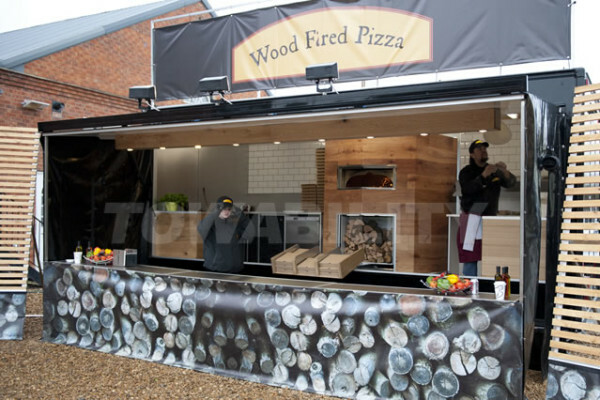 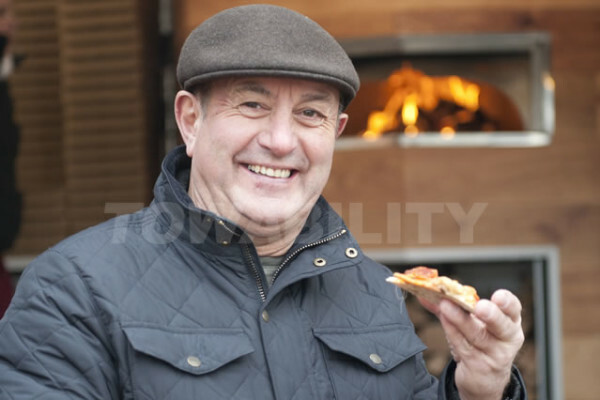 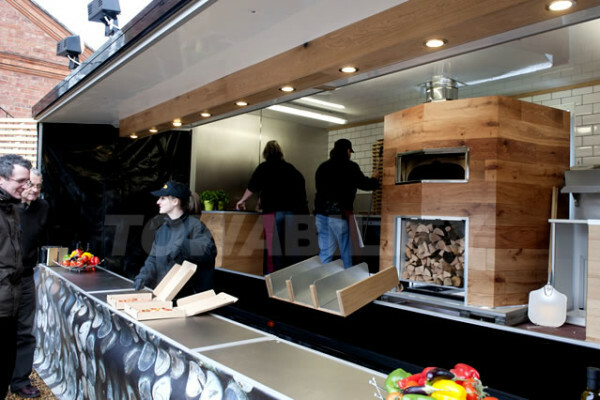 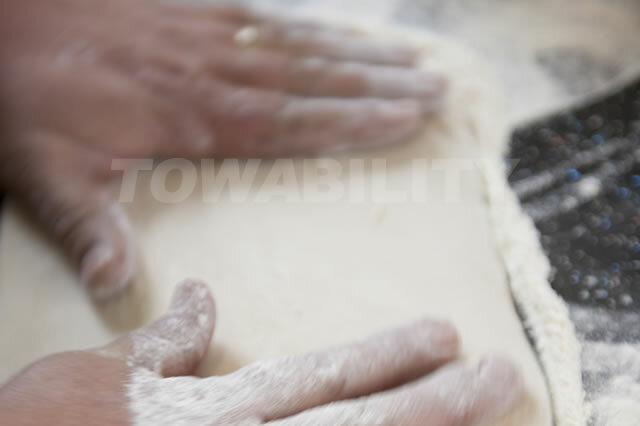 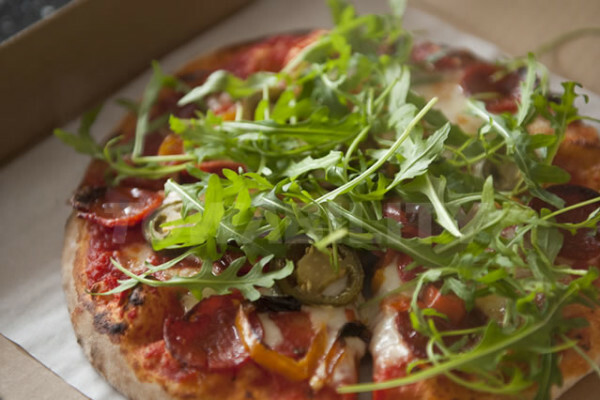 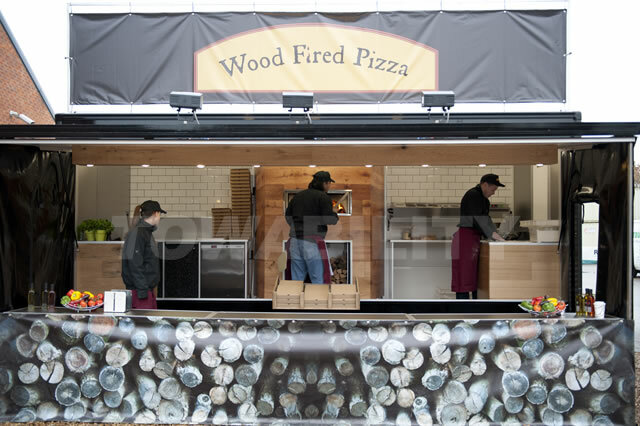 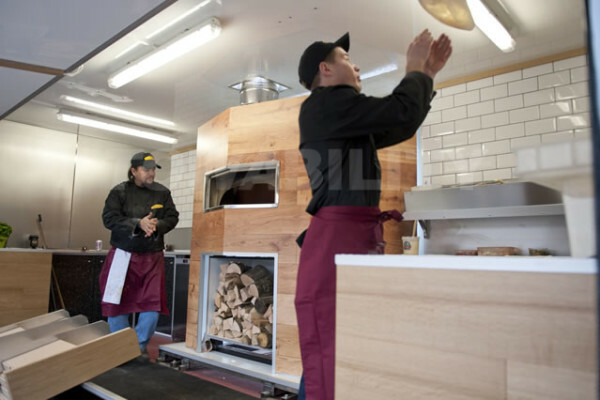 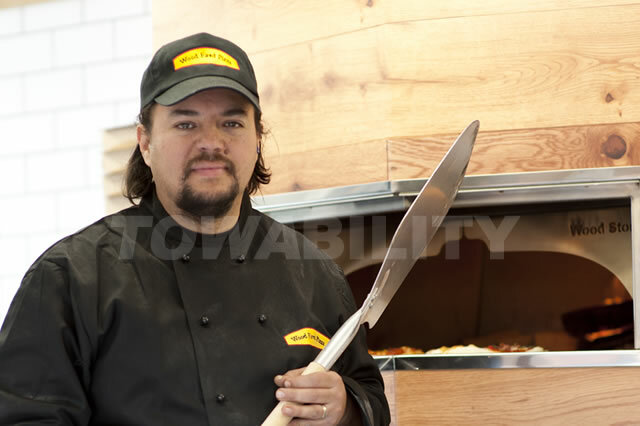 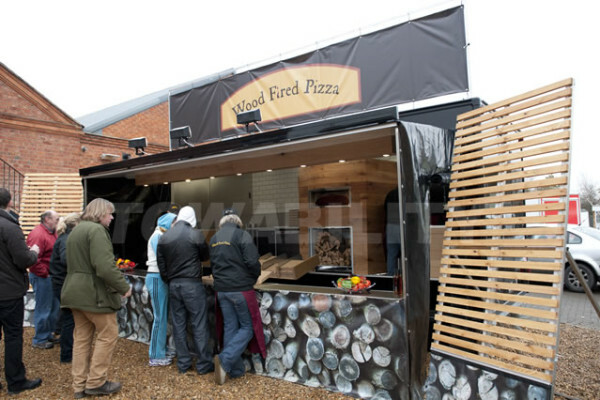 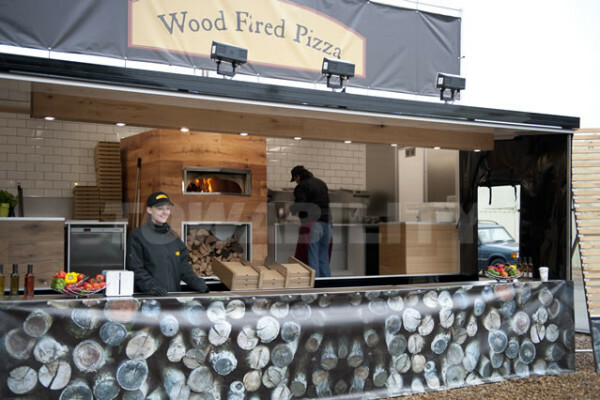 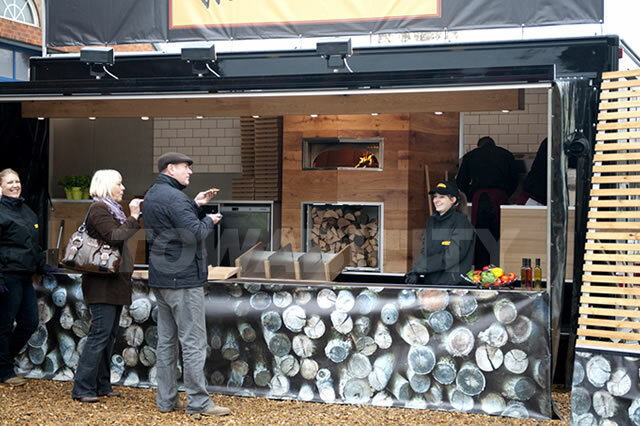 Fittings: The authentic taste of traditional wood fired pizza, can now be acheived from a mobile catering unit. 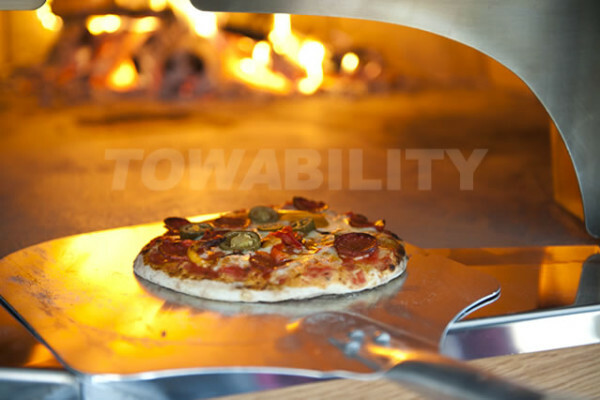 This is based on the Supercontinental with the traditional Pizza oven engineered to slide on a rail platform. 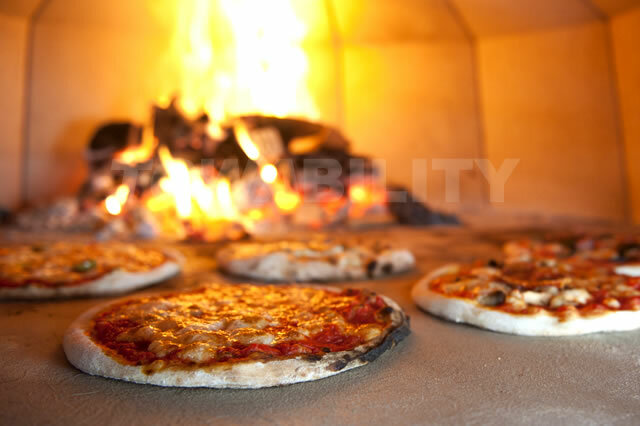 This was no mean feat considering the overall weight of the oven close to being 1.6 tonnes. This enabled the pizza chefs a lot more working area, while operating. 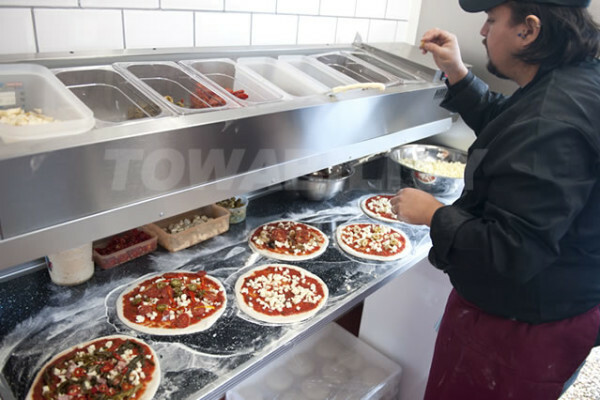 The client wanted to keep the theatre of the pizza preparation in plain view to the customer adding to the whole experience. 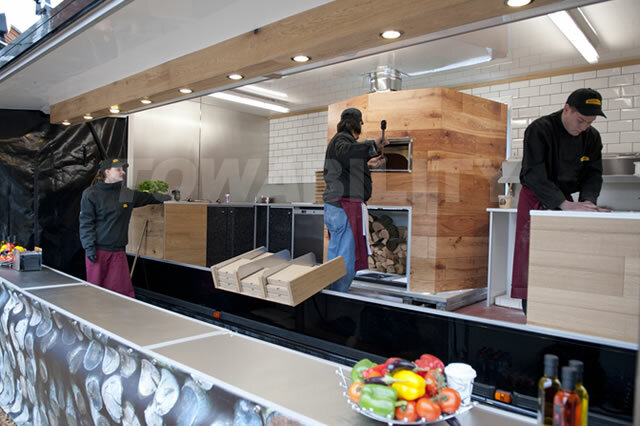 This supercontinental also benefitted from an extended hatch and laminated wing boards, again adding real depth and grandeur. 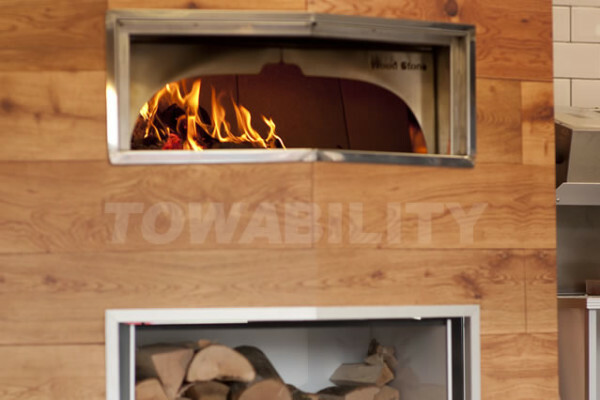 This one is a real beauty. A huge commercial pizza oven weighing 1.6 tonnes, enables extreme high output for shows and events. 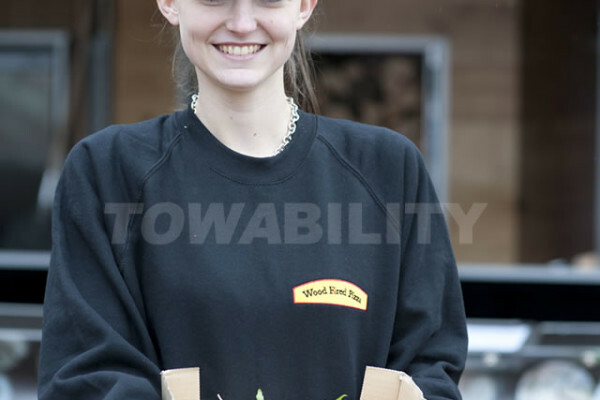 We had to strip the weight down for this to tow to VOSA standards. A challenging build, but leads to great satisfaction when the mobile unit is finished.